East Coast punks The Bouncing Souls is hosting their annual summer bash this Saturday at Asbury Park, NJ. 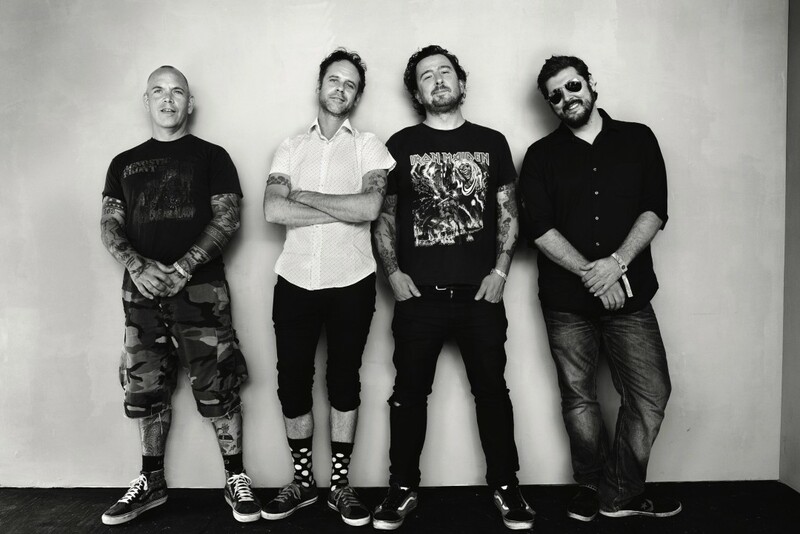 The band will be playing the shows with some of their good friends, Against Me!, Titus Andronicus, The Smoking Popes and Tim Barry at the Stone Pony Summer Stage. We are giving away a pair of tickets to the main event, see below to enter the contest. A winner of a pair of tickets will be randomly selected on Thursday, August 2nd, 2018. Can't wait? You can click here to get your ticket. Stoked For The Summer is August 4th!